Hey guys! 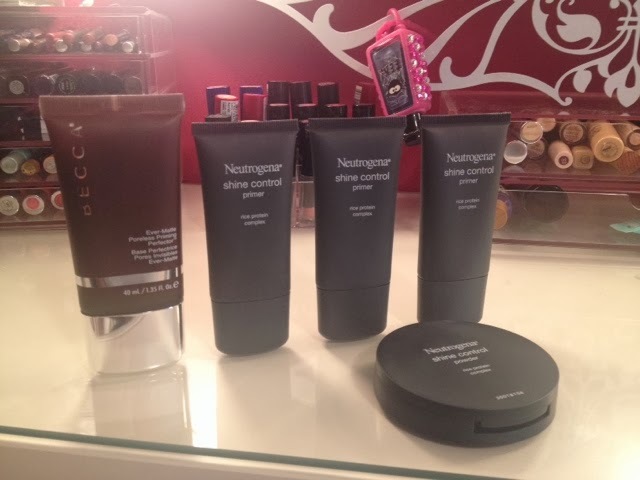 I showed a picture the other day of the Neutrogena Shine Control Primer and Powder. Welllllll, if you can't tell by looking, I totally love the stuff. Had to grab me another one for my travel bag and a backup. I have reallllllly oily skin and this really helps. I can honestly say I am so relieved I have a product like this for summer. I got these at Walmart and they were about $11/each. 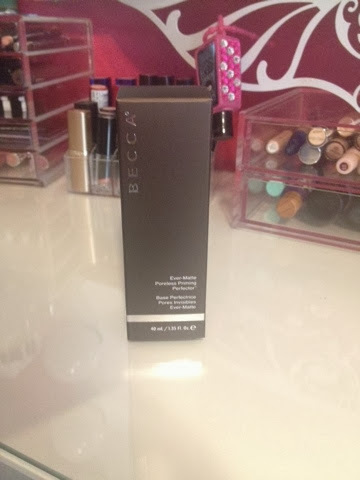 I also picked up a Becca Ever Matte Poreless Priming Perfector. This stuff is great. It has a little bit of an odd texture, you basically just warm up a pea size amount with your fingertips and pat it on your face. After I pat it on I kind of lightly rub everything in and voilà - no oil to speak of. It's supposed to minimize pores (I can tell it does somewhat) and keep oil at bay or 12 hours. 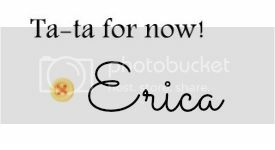 It better, cause it cost $36 from Sephora. I've never really been a BB or CC cream kinda gal. 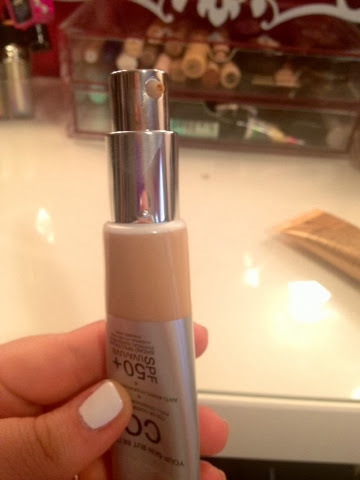 I'm just so oily, and a matte-type formula foundation usually does better for me. 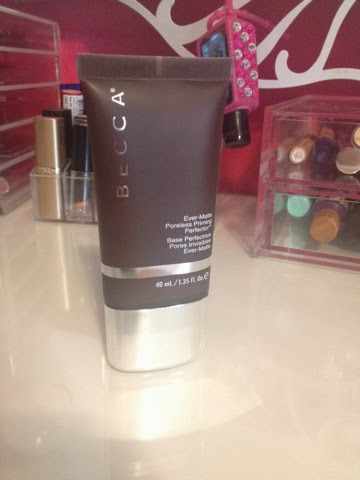 There are very few tinted moisturizers I use as well, simply because I tend to look like a grease ball. Well, say hello to my little friend. 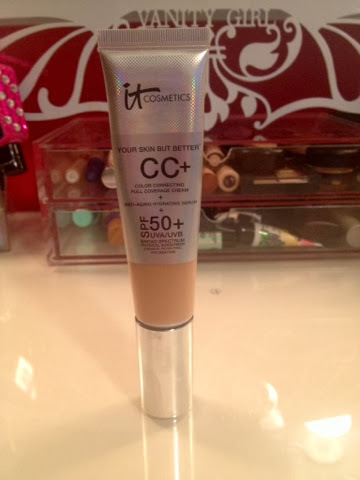 The It Cosmetics Your Skin But Better CC Cream. It's a paraben free full coverage CC cream with a physical only (no chemical) 50 SPF, an anti-aging serum, dark spot corrector, pore minimizing primer, a moisturizing day cream, vitamins, extracts, algae, collagen, soothing botanicals, and more. This stuff is just, well, amazing. Mine is in the shade medium. There are 5 shades available on the It Cosmetics website (where I bought mine). It goes on and blends easily and flawlessly, and dries to a matte finish. This stuff is GREAT for oily gals. It doesn't give you a made up mask face, but it's full coverage and, gosh, just so great! The packaging is really nice, the pump dispenser is so handy. You get 1.08 fluid ounces for $38. Expensive yes, but worth it for what all you're getting if you ask me. 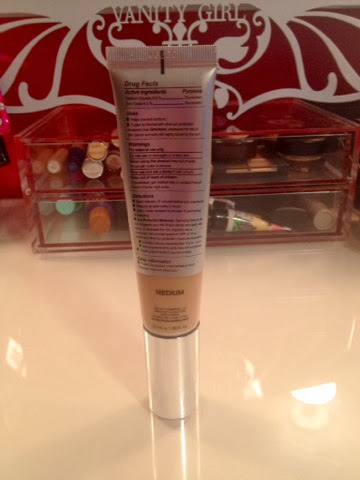 And believe it or not, I found a great BB cream that is totally wearable at the drugstore! 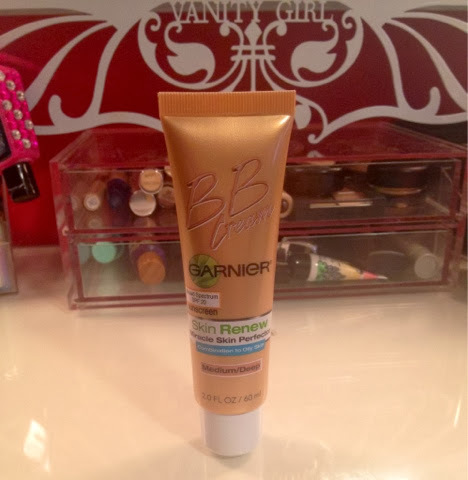 The Garnier Skin Renew Miracle Skin Perfector BB Cream for combination to oily skin. This was $11 at Walmart for a 2oz bottle. So, much more pocket friendly than the It Cosmetics product. Also, this one has an SPF of 20, as opposed to 50 in the other one. It claims to mattify your skin, minimize pores, conceal imperfections, hydrate and protect. Overall I probably like the It Cosmetics CC Cream the best, if comparing the two. It has so many wonderful ingredients for your skin and looks so good on. You really can't go wrong with that one. Hope you found this helpful! If you have any questions just let me know! Thanks for stopping by!